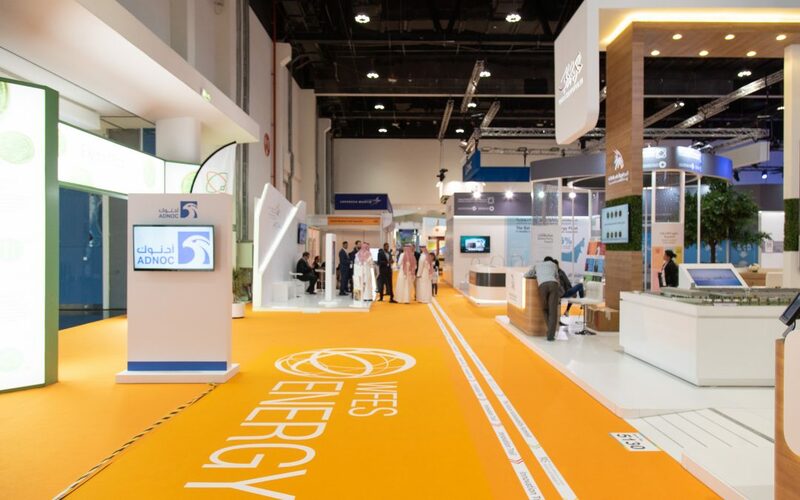 After a third day of meetings, forums and ceremonies, attending the WFES is turning out to be an incredibly positive experience for our team. The dedication the exhibitors, innovators, and policymakers are showing in pursuing sustainable goals through technology and change is truly remarkable. It leaves us hopeful and confident that a greener future is possible. To prove the commitment of the UAE and marking the beginning of the Year of Tolerance, H.E. Sheikh Nahayan Mabarak Al Nahyan, UAE Minister of Tolerance, urged the attendees at the opening ceremony of the Future Sustainability Summit to work together to achieve the global sustainability goals. He also stressed the importance of the common goals of tolerance that the United Nations (UN) and the UAE share in regards to the development targets set by the 2030 Agenda for Sustainable Development Goals adopted by the UN. “[…] our schools and universities must combat ignorance and promote understanding through scholarship for faculties and through teachings of its students. Free and open discussions must prevail. Curiosity must be honored. Fear and ignorance destroy civilisations […],” the Minister said. This kind of focus is what fuelled the creation of the CLIX – the Climate Innovations Exchange. Launched in 2018 to enable the sourcing and funding of climate change solutions and technologies, CLIX is a unique marketplace located in Abu Dhabi which also promotes the Youth for Sustainability (Y4S) hub, connecting youth, entrepreneurs, innovators, and investors on a global level. Following up close one initiative after the other, it is clear to us the UAE is fully committed to achieving green targets and devise more sustainable ways of harnessing, storing, and handling energy, water and waste. It is then only a natural consequence for us to strive to support local companies and organizations to better manage their time and meetings with our ultra-low powered solutions.